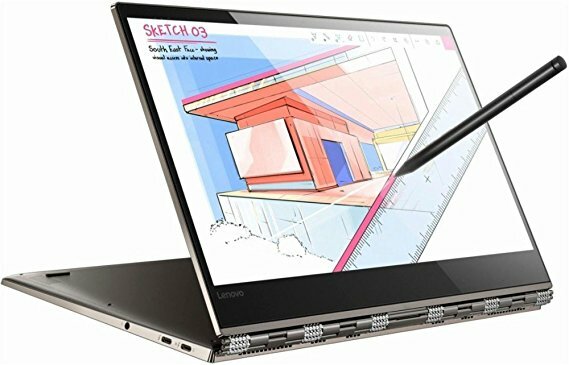 Ultrabooks are notebooks or light/super thin laptops. Intel first coined this term several years ago. Most ultrabooks available today measure less than an inch in thickness. They are also able to carry out all regular professional tasks quite swiftly. Whatever be your needs, here are some of the best ultrabooks. 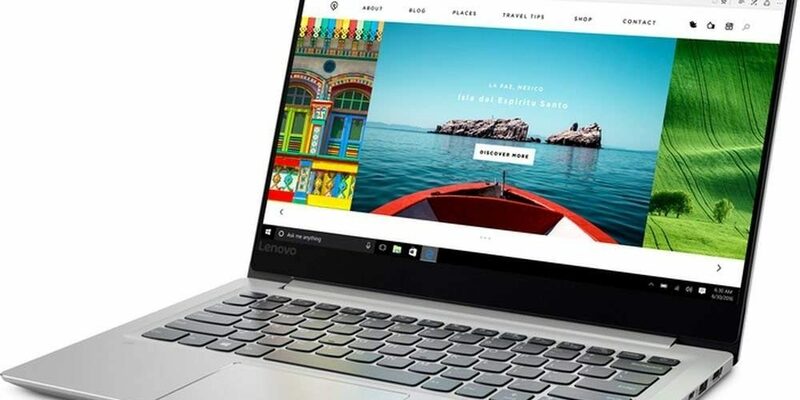 From the powerhouse HP EliteBook to the Huawei MateBook X Pro, they all deliver an excellent option for portable PC and are suitable for those looking for an ultra-light option instead of the traditional hefty laptop. The EliteBook range is HP’s mainstay and no wonder. It comes with a metal chassis, a stylus and is fully flexible with a 360 degrees hinge so that you can fold it all the way back, converting it into a tablet, a display or upside down V. It weighs 2.8 pounds and has dimensions of 12.5 x 8.6 x 0.6 inches. There’s a USB 3.0 port; headphone jack and smart card reader on the right and a micro SD card slot; a Thunderbolt 3; a lock slot and another USB 3.0 port along with HDMI output on the left. You can use the optional stylus for sketching or taking notes. The display is a full HD, IPS 13.3 inch, with a touchscreen resolution of 1080 pixels, boasting of excellent colors and contrast. 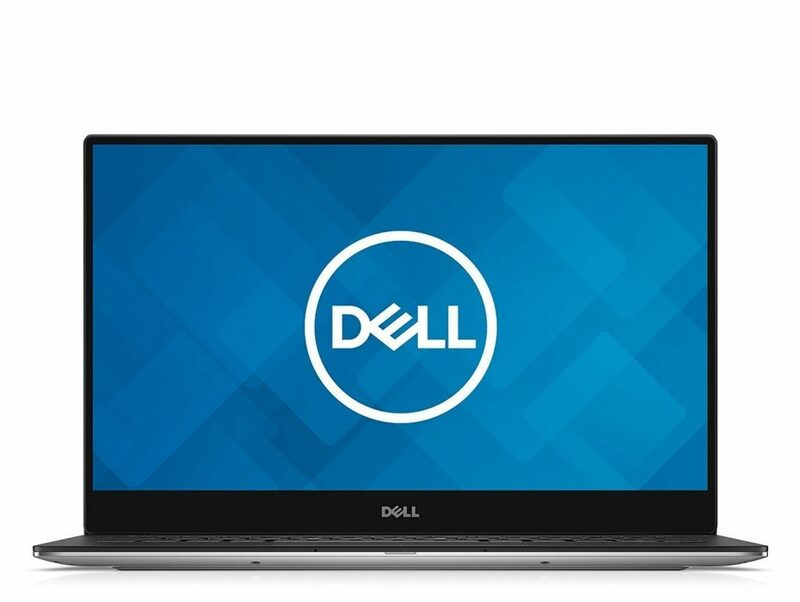 The ultrabook is powered by a Core i5-7300U and if your work is more demanding, you can upgrade to the Core i7. Battery life lasts for around 8 hours. Security features can be customized by professional organizations. It supports vPro and TPM, with HP SureStart taking care of the BIOS and tackling security issues. Best business 2 in 1 option. However, it is not a typical boring business laptop, but very sleek and powerful, combining both looks and performance. 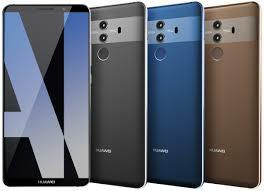 The design is beautiful and it offers plenty of security features and comes with a unique keyboard. This alpine white and gold 13-inch ultrabook is powered by a quad core CPU. The laptop is slim at merely 0.3 inches and it weighs just 1.21 kg or 2.67 pounds. It comes with a bezel less InfinityEdge, anti-glare panel and a 4K Ultra HD touch display screen. The processor is a 1.8 GHz Intel Core i5-7200U with a 3 MB cache and up to 3 GHz. It has a touch screen display with a resolution of 1920 x 1080 pixels. The 4 speakers offer powerful volume for viewing movies. The graphics card is an Intel UHD 620. The RAM is 8 GB LPDDR3 and it has storage of 512 GB SSD. As for ports, there are 2 USB 3.0 ports and 1 Thunderbolt 3 port; one HDMI port; one jack for headset; one microphone input. The 720 pixels HD webcam has 4 microphones offering strong video chatting inputs and communication from afar. It operates on Windows 10 Home 64 bit. The price is higher than its predecessor, but it is suitable for those looking for a boosted performance and design. 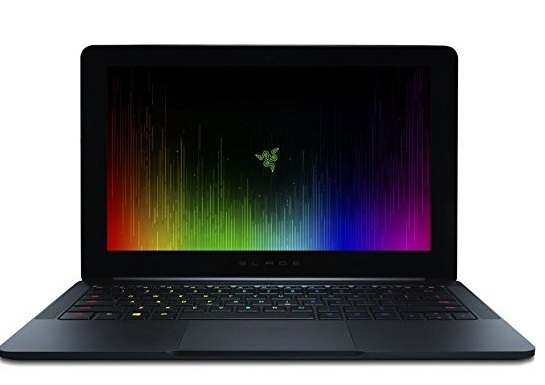 It is a business laptop with a battery life of an amazing 19 hours. The color gamut is great for normal users but not suitable for photographers and videographers or for artists, who want to print their work, as color gamut is important for creativity. However, smaller digital painting works can be handled with ease. Not suitable for demanding processes, like large scale modeling in 3D or for 4K video edits purposes. As for gaming, it is good enough for old or low power titles. It is a slick 14-inch laptop in anodized aluminum weighing 3.3 pounds and measuring just 0.6 inches in thickness. There are 2 USB 3.0 ports on either side of the laptop, with 1 HDMI out and an SD memory card reader with Thunderbolt 3 on the right and audio jack on the left. The laptop is powered by Intel Core i5-7200U and it has a RAM of 8 GB and a 256 GB SSD storage. The graphic cards are the Nvidia GEForce and 940MX cards. As for battery life, it can last up to 8 hours. The webcam is a 0.9-megapixel ones offering serviceable images. It comes preloaded with IdeaPad 720S along with some standard applications. This is the sequel for the Yoga 210 and it also comes with the signature design of 360 degrees hinge. The laptop is powered by the Intel Core i7-8550U, a RAM of 8 GB DDR4 and has storage of 256 GB SSD. It is a 13.5 inches laptop with a resolution of 1080 x 1920 pixels full HD LED touchscreen and a stylus (Active Pen). 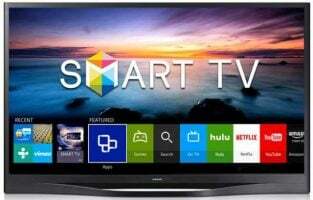 It comes with Intel UHD Graphics 620. It weighs around 3.02 pounds and is 0.5 inches thin being light but sturdy. The metallic finish gives it a premium look. As for connectivity options, there are 2 USB C type of ports and one USB 3.0 port, along with one audio jack and a built in fingerprint reader. The stylus is powered by the battery and responds well. The battery life is around 12 hours, though heavy duty tasks might drain it faster. It is beautifully designed and feels good and solid to hold. The webcam is placed in the conventional slot at the top. Graphic cards are integrated and not dedicated, so they cannot handle gaming or video editing perfectly, though suitable for older games and not for graphic intensive tasks. Windows 10 runs smoothly and there is not much bloat ware or pre-installed apps. You can easily process daily, regular tasks. 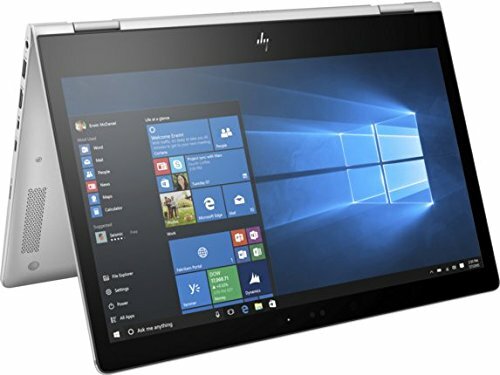 If you’re looking for a thin and light laptop that is also capable and can convert into a tablet but not at a budget price, this is for you. It has a full aluminium cover, offering it a sturdy look. It is supported by Microsoft’s best: Windows and Office. The laptop is powered by the Intel Core i7 and comes with 16 GB RAM and 1 TB storage. There is 1 USB port 3.0, with a Mini Display port and the Surface Connect power/docking port. There is no USB C port. It is slim at just 14.48 mm thickness and weighs 1.25 kg, being impressively lightweight and portable. 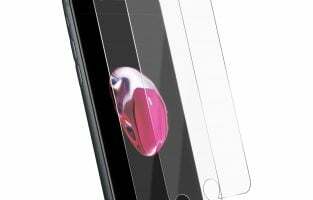 The screen is a 13.5 inches PixelSense one with Corning Gorilla Glass 3 to protect it. The screen resolution is 2256 x 1504, with a 3:2 aspect ratio. 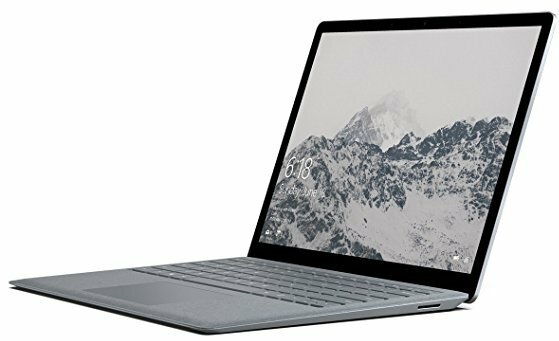 Microsoft has added its own brand of vapor chamber as a cooling system for the Surface laptop so that it keeps it running silently. 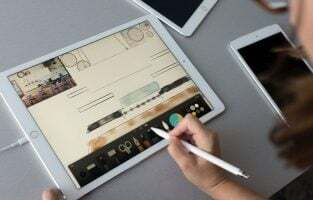 The touchscreen is brilliant, fast, responsive to gestures, and especially so when you use the stylus along with Windows Ink and annotation features present in Windows 10. The 16 GB of RAM is very useful for those who run the demanding software and for those who need to multi-task several apps simultaneously. It is a strong and robust device with the Windows 10 OS offering simplicity combined with security. You can also upgrade to Windows 10 Pro if you wish, which is free now. The keyboard has plastic keys with Alcantara fabric, giving it a pleasant feel while typing. You can easily play the games available in the Windows Store without any trouble on this powerful laptop. Can easily be used for regular work, such as browsing, streaming music and using Office apps. 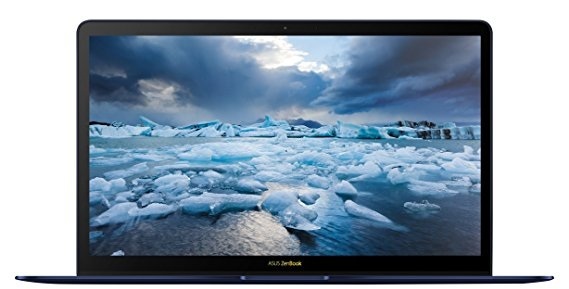 It is a better version of the earlier ZenBook 3 and is truly brilliant. It is powered by a quad core Intel Core i7-8550U and comes with a RAM of 16 GB. The storage is 512 GB SSD and the graphics card is from Intel UHD 620. The 14 inches ultra slim laptop has a display resolution of 1080 pixels, but it is a non-touch screen. It weighs 2.4 pounds. The track pad contains the fingerprint sensor to be used for Windows Hello. As for connectivity options, it has the latest Thunderbolt 3 USB 3.1 Type C along with two dongles USB 3.0 and 3.1. The battery is a 46Wh one and is good for only 6 hours. The fast charging feature is useful for those who travel a lot. It can charge upto 60% in 49 minutes. The audio system has 4 speakers that sound excellent for watching videos and movies. The trackpad feels like a dream and is smooth and responsive. Due to the absence of dedicated graphics, creators/gamers might not find it satisfactory. However, the ZenBook 3 Deluxe is perfectly suitable for the normal user. 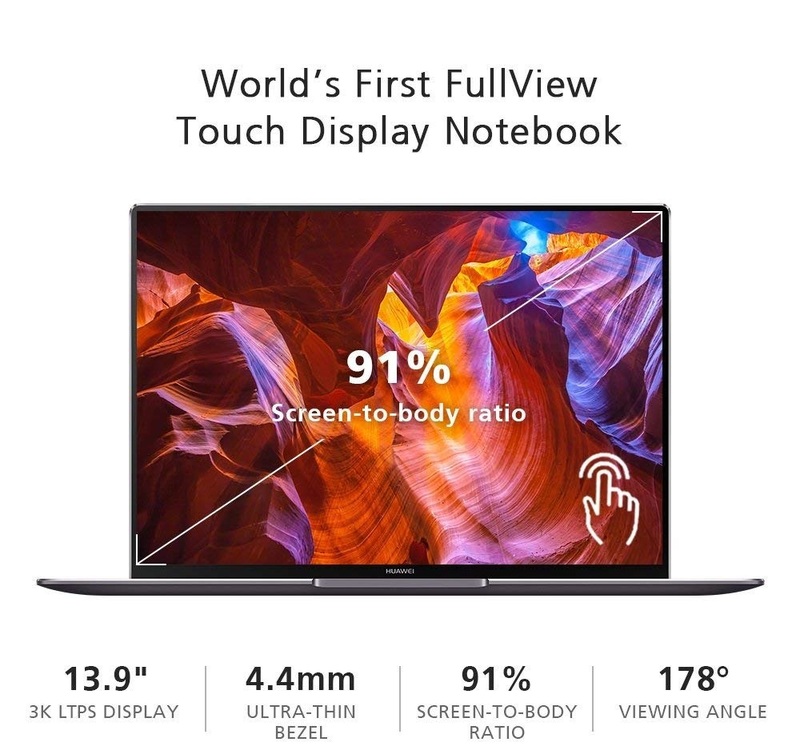 This is a 12.5 inches laptop with a screen resolution of 3840 x 2160 pixels with a 4K Touchscreen. It is powered by the Intel Core i7-7550U chipset, with a processing power of 2.7GHz and Turbo Boost of up to 3.5 GHz. The RAM is 16GB and the storage is 512GB SSD. It is capable of a powerful performance for regular tasks. It is available in a black finish or a gunmetal kind of gray finish, offering a solid design and weighing 2.84 pounds. It has 2 USB 3.0 ports. The operating system is Windows 10 Home. The battery lasts for about 7 hours. Suitable for gamers. The Razor Blade Stealth comes with an option of the external graphics card using the Thunderbolt 3, which makes it powerful for gaming. This is a 3K touchscreen of 13.9 inches weighing 2.93 pounds and is 0.6 inches thick with a resolution of 3000 x 2000 pixels. It comes with a RAM of 16 GB and storage of 512GB SSD. There is a Thunderbolt 3 port along with a USB Type C port along with a headphone jack on the left. On the right is the USB type A port. 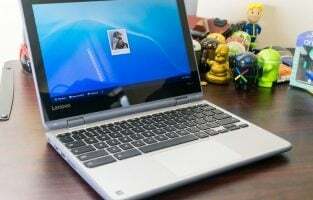 When shopping for an ultrabook, you need to consider several aspects. The weight should be less than 3 pounds. It should have a good battery life of a minimum of 9 hours. In addition, you need to check out how many ports the ultrabook has. Some of them only come with a single USB Type C, also known as the Thunderbolt 3 port, whereas others come with legacy ports and Type C ports in combined form. 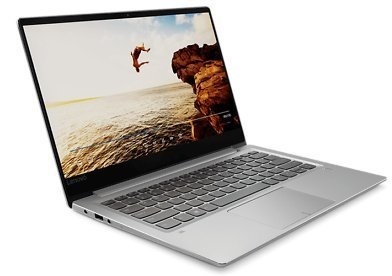 Touchscreen capabilities are also very useful, but this type of ultrabook could prove to be more expensive and in addition, it also drains the battery more. Whatever be your choice of ultrabooks, importance must be given to features and functionality, and not the design alone. Give importance to aspects like the battery life and the performance of the ultrabook.